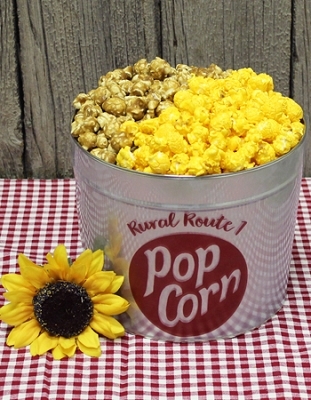 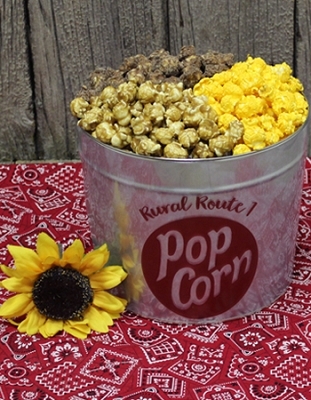 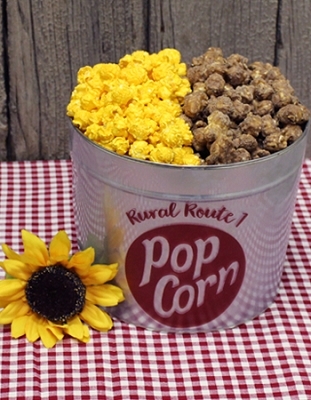 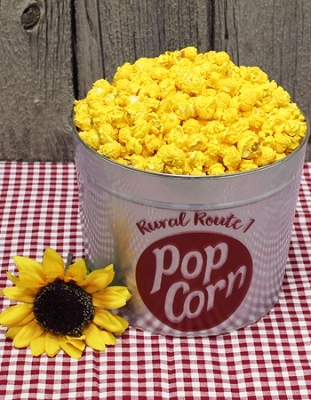 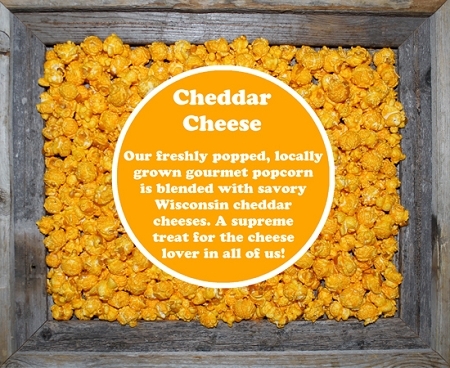 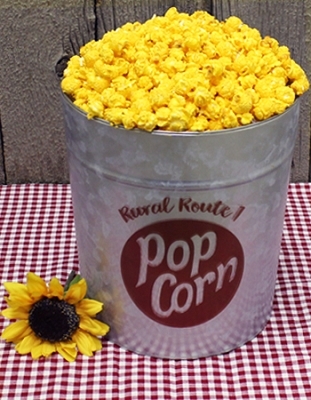 Gourmet popcorn loaded with famous Wisconsin cheddar cheese flavor. 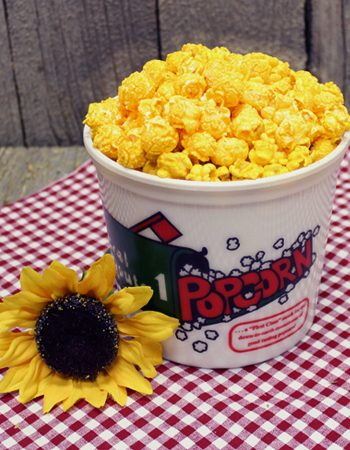 This Family Tub holds 22-24 cups of our delicious award winning Cheddar Cheese popcorn! 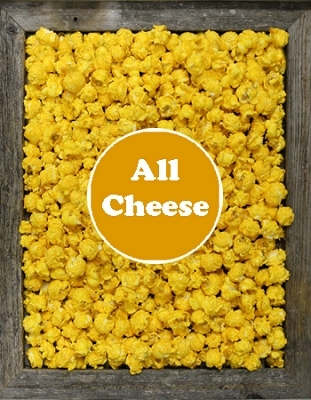 It is the Cheesiest!